Trouble understanding your bill? Need an estimate for services? Our billing staff are ready to assist with any questions, and will ensure your hospital charges are taken care of correctly and efficiently. 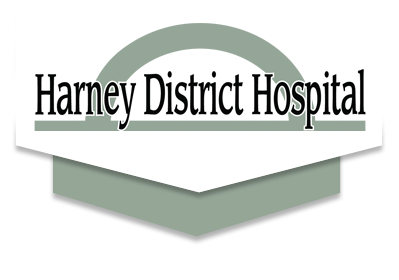 Harney District Hospital provides a financial assistance program for its patients. This program may lend assistance in the form of adjustments or payment plans to help patients pay for hospital services. Health Information Services is happy to offer assistance with emergency room and inpatient hospital service records. Your medical records are covered by HIPAA privacy regulations and our own hospital confidentiality standards.